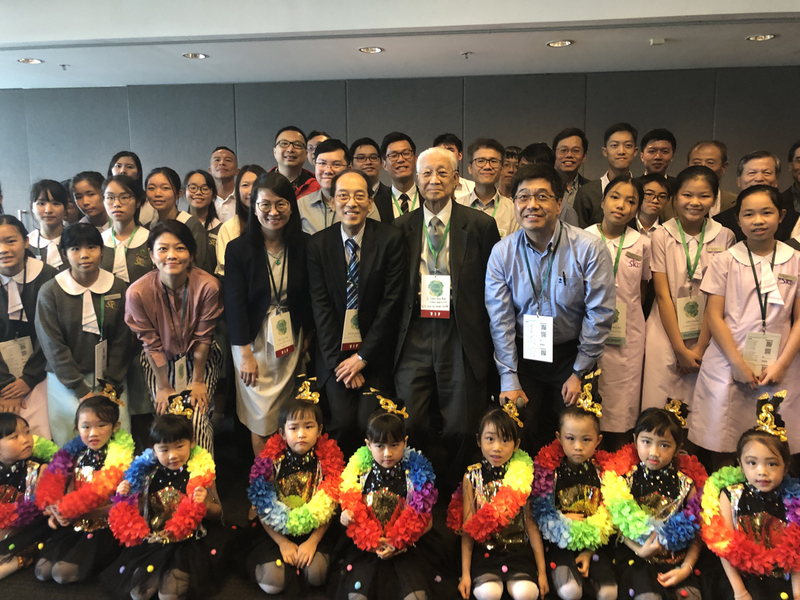 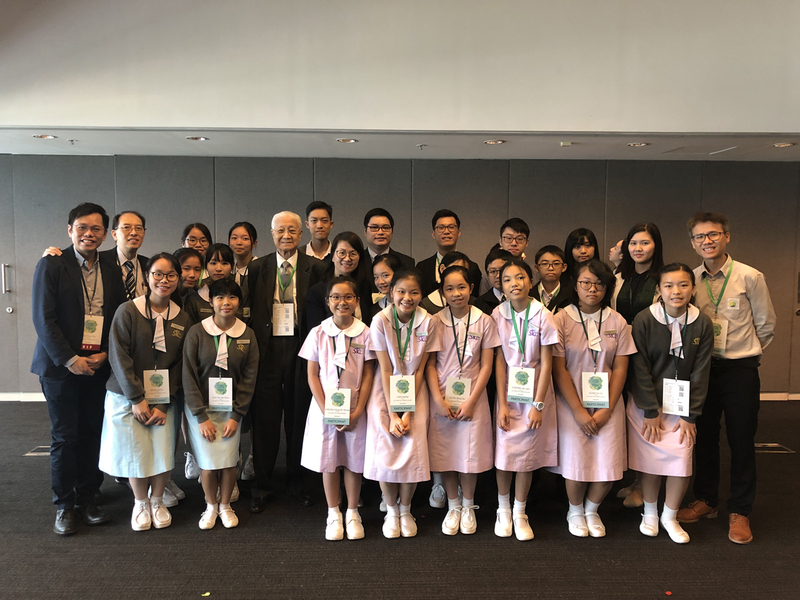 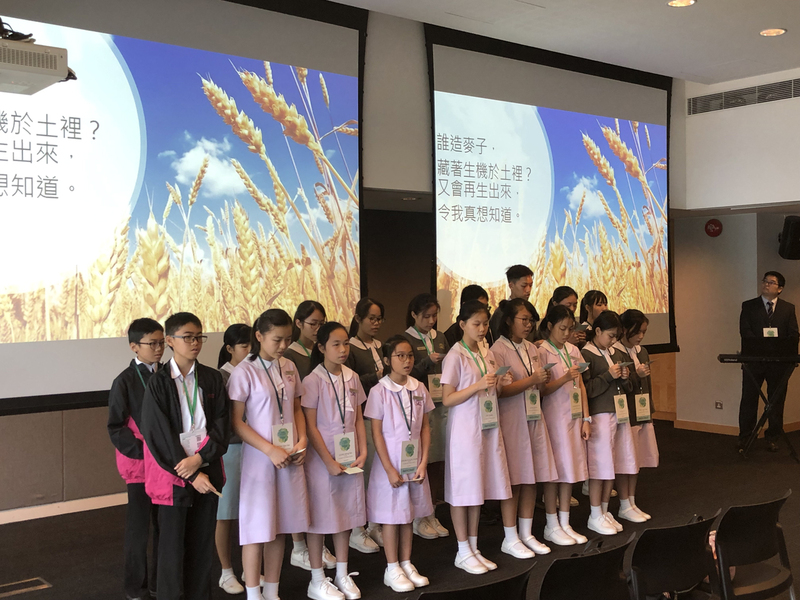 On 18th November 2018, 20 environmental prefects of our school were invited to the 9th Cross-Strait Green Building Technology Development Forum. 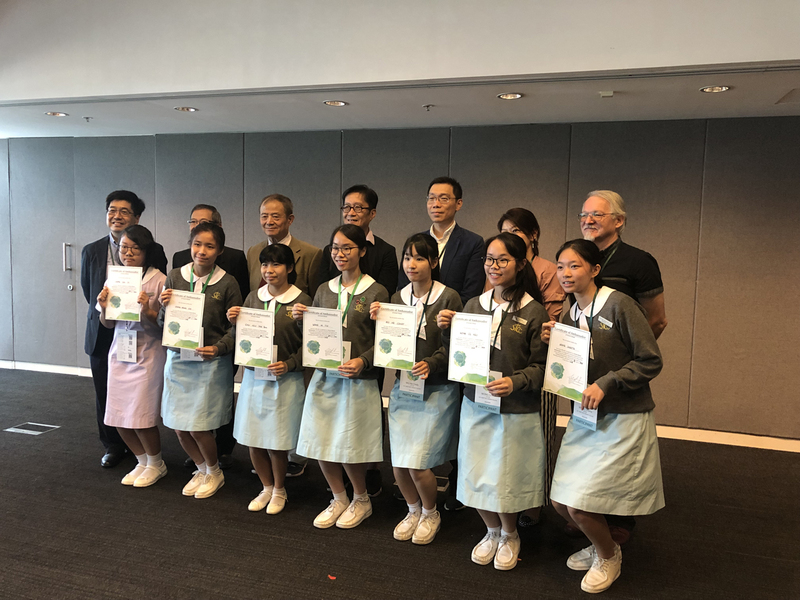 Principal Tsui, Assistant Principals Mr Lau and Mr Lee and teachers of Green School Committee came to support the event. 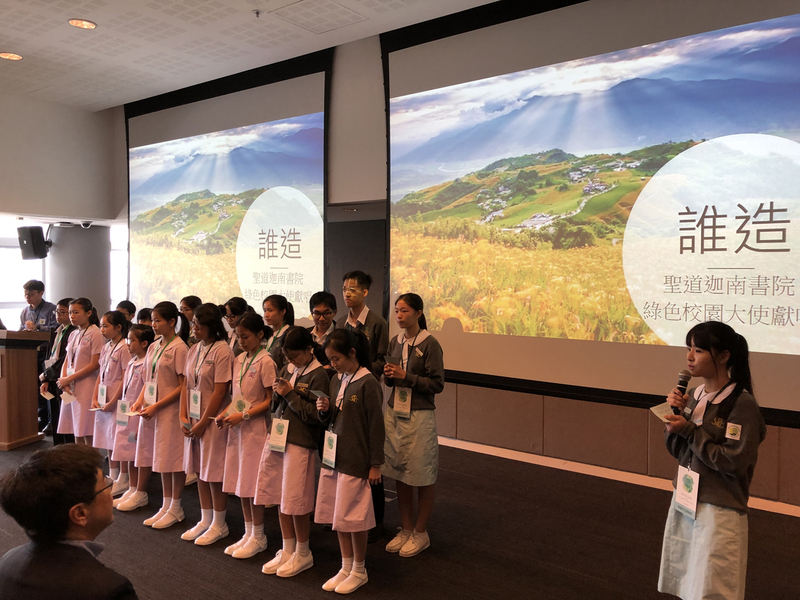 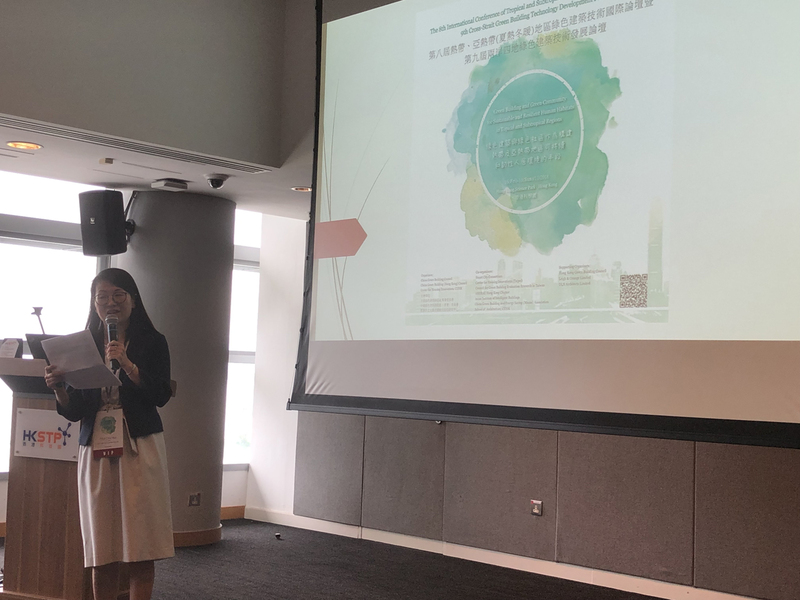 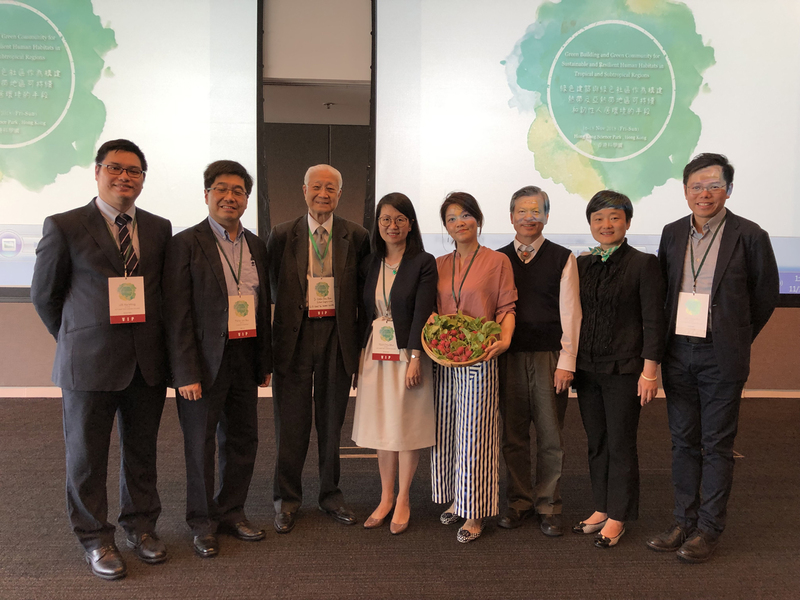 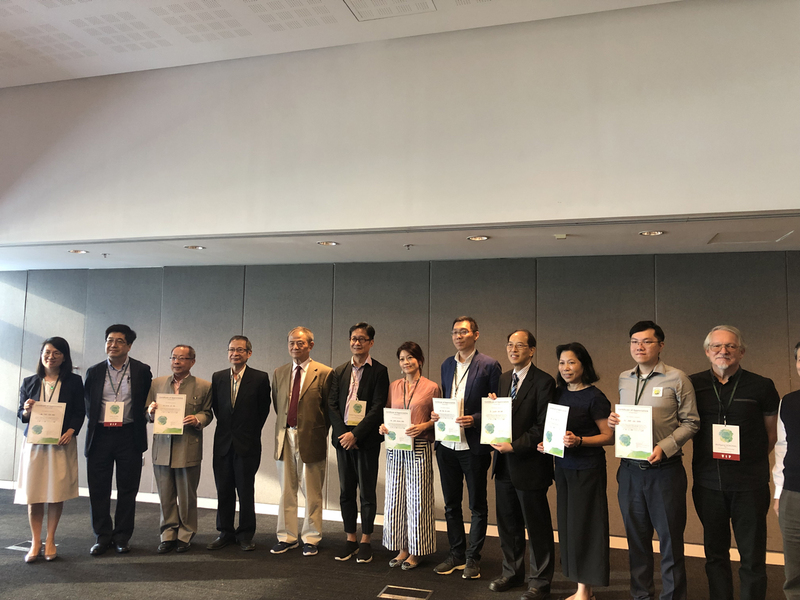 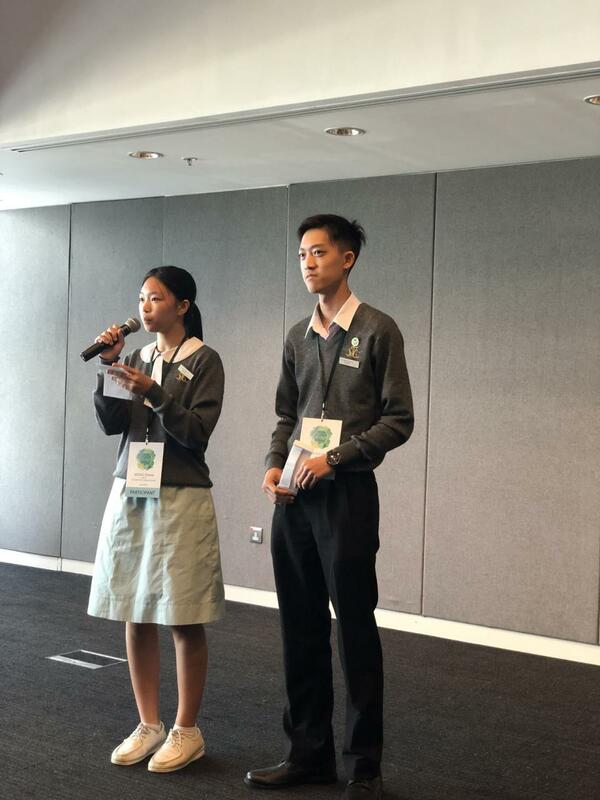 With the participation of professors and environmental experts and school principals, Principal Tsui gave out a speech to share the green policy and its effectiveness that our school has been implemented by far. 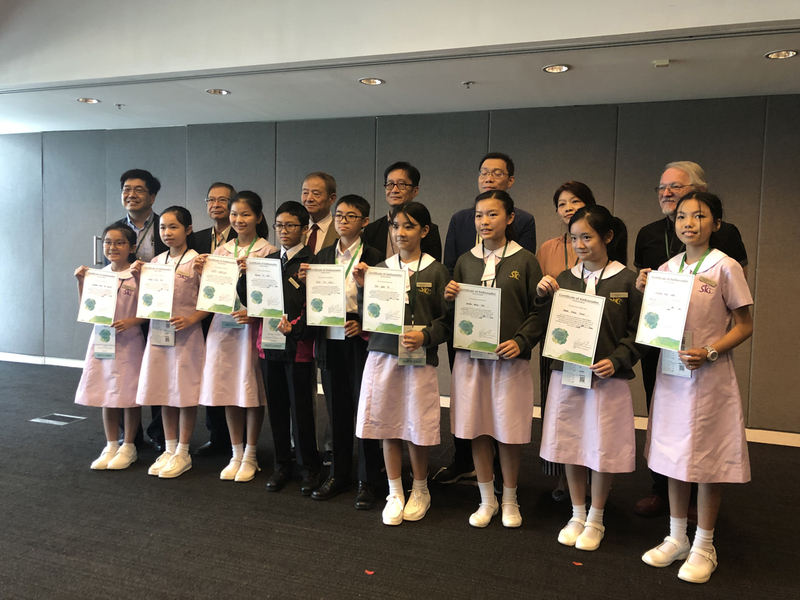 Our students also received the certificate of appreciation that recognized their contribution to the implementation of green policy among STCC.